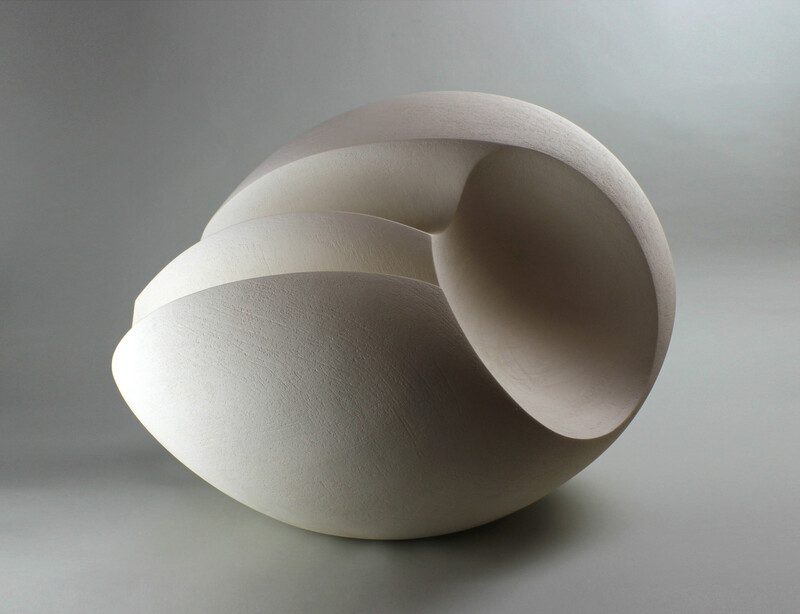 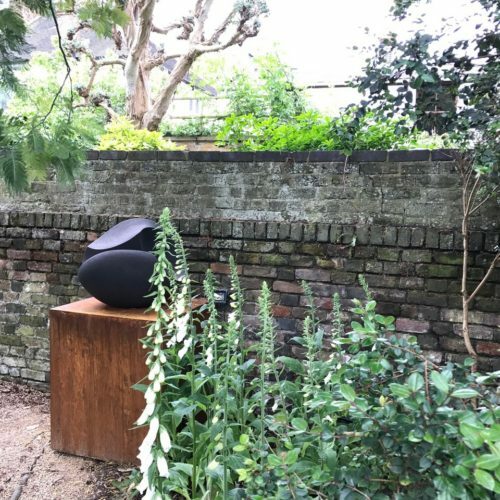 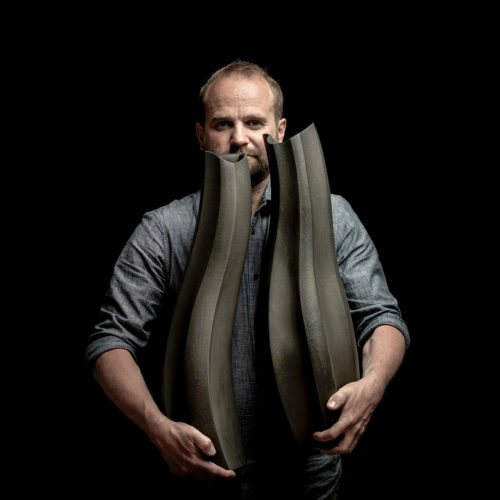 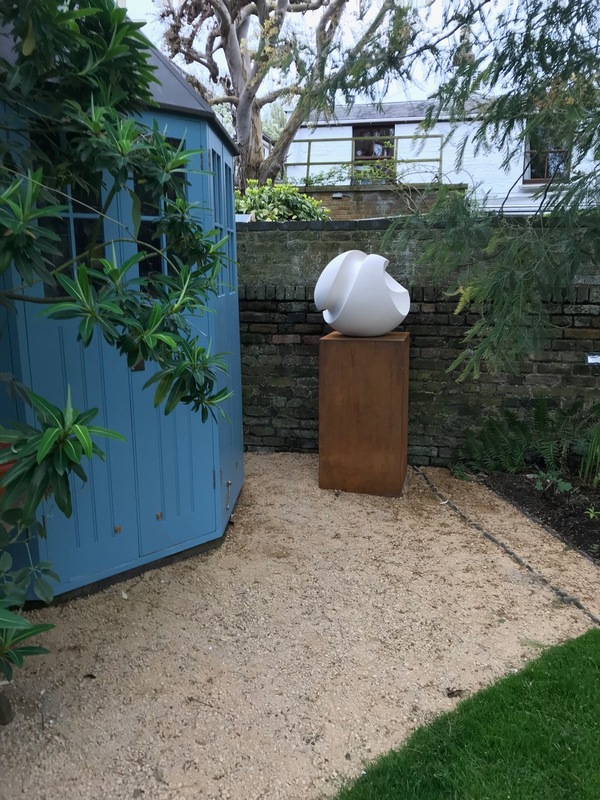 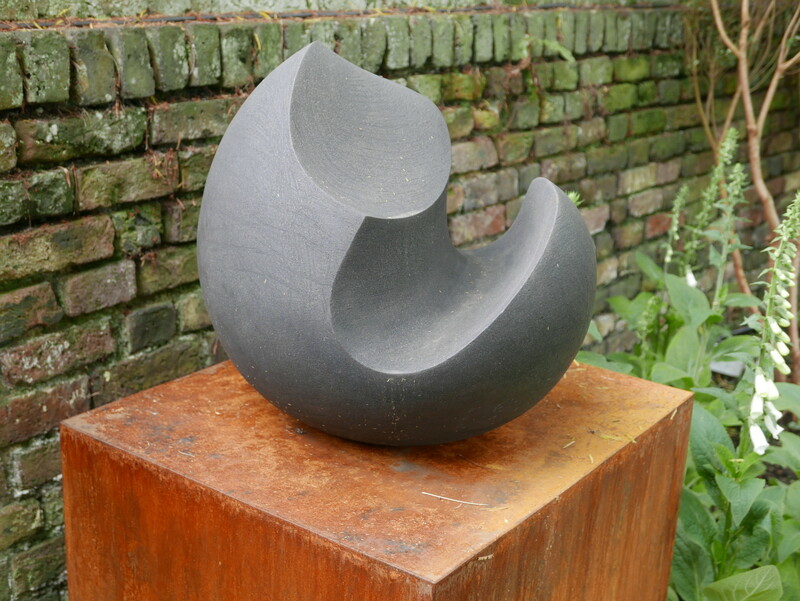 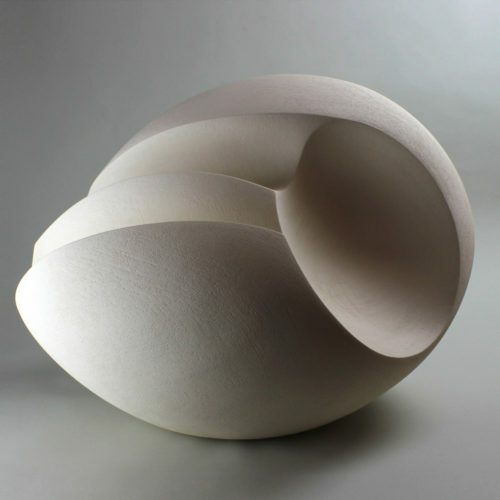 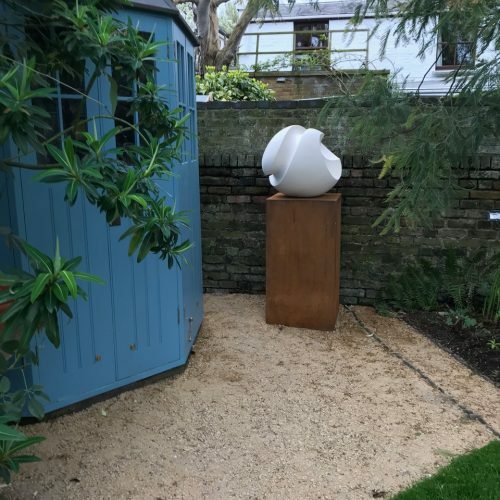 Oughtibridge has been producing large scale sculptural ceramics since graduating from the Royal College of Art in 2001. 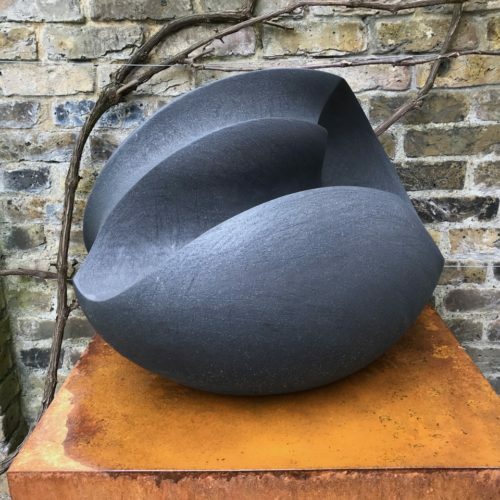 All of Outibridge’s work is handbuilt using slab construction with work ranging from small scale through to monumental forms. 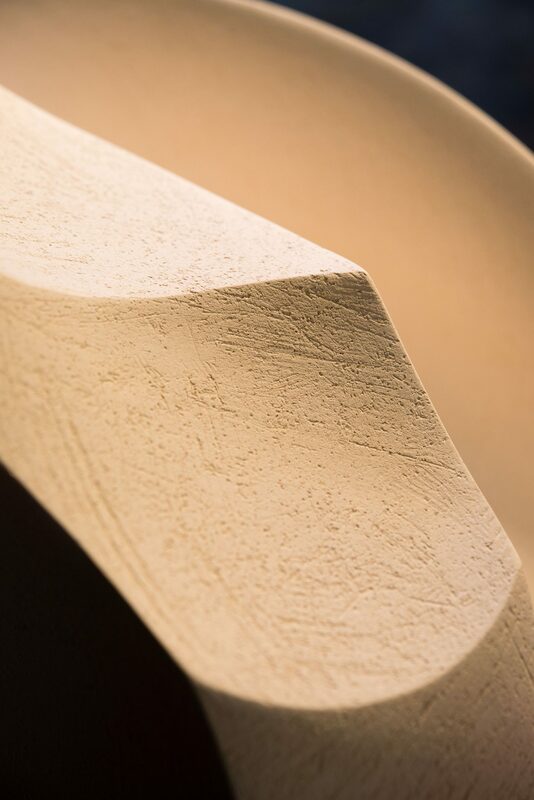 Surface texture, lines and mark making are all incorporated into the slabs during the building process to create a greater sense of movement. 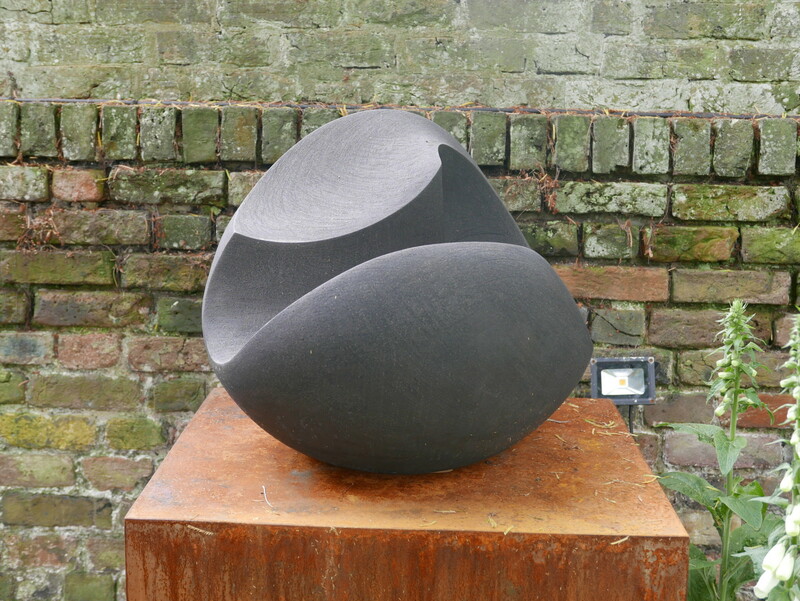 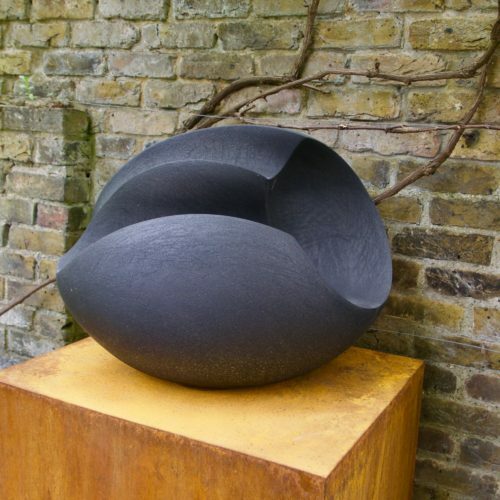 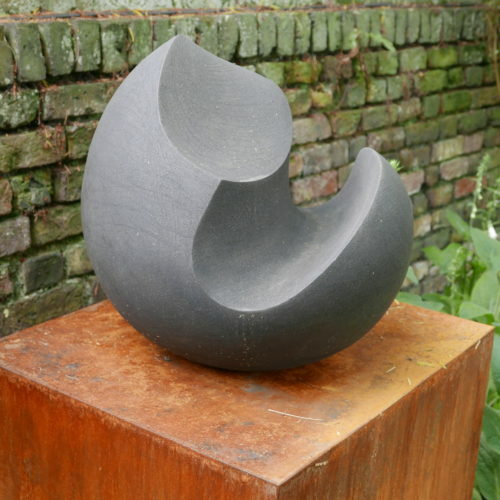 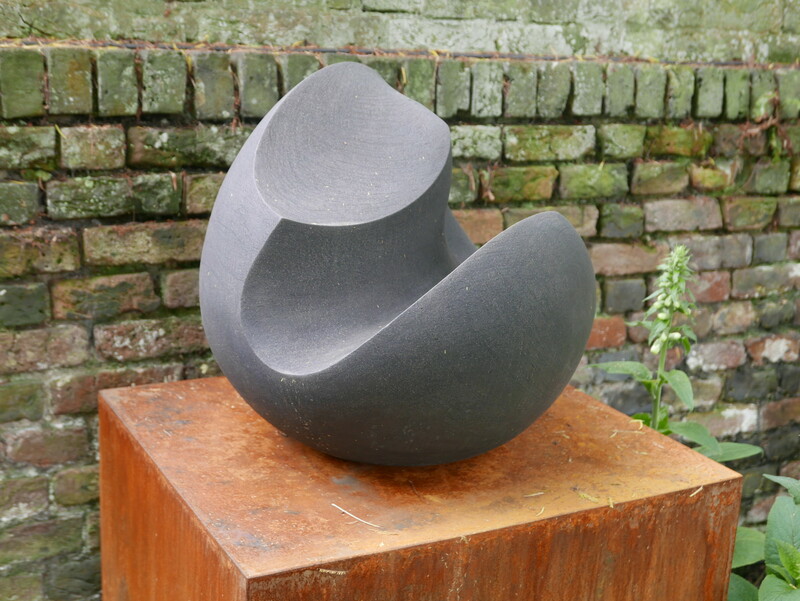 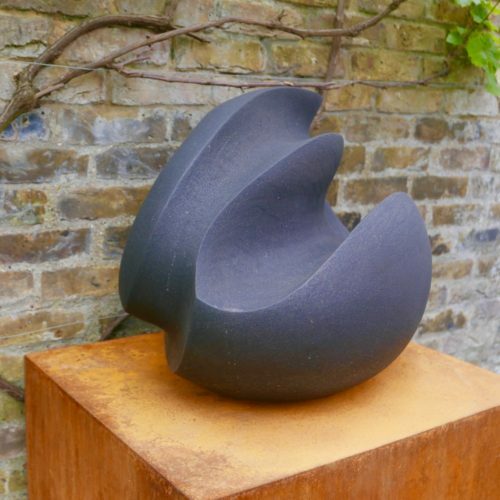 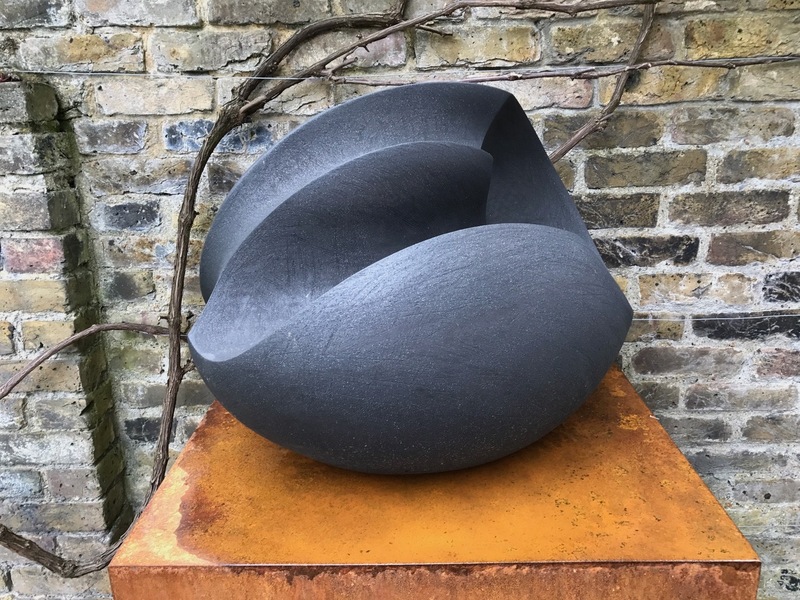 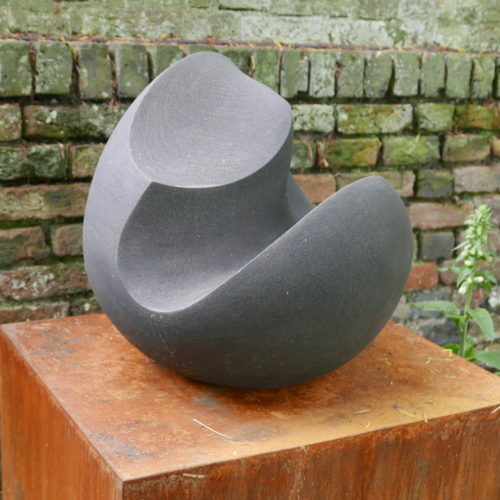 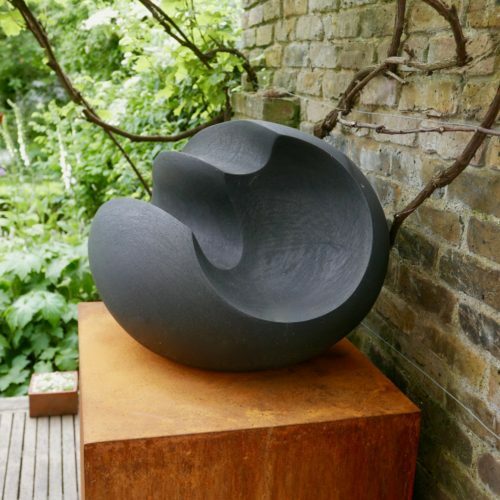 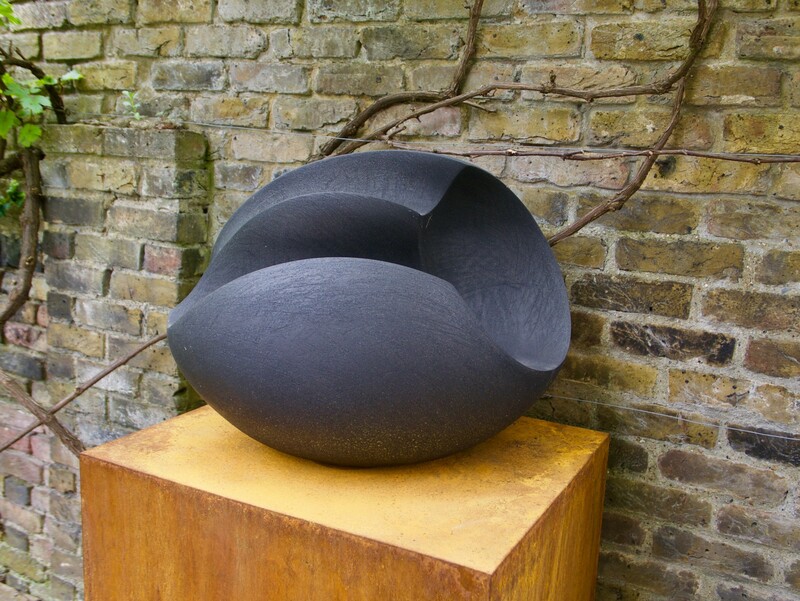 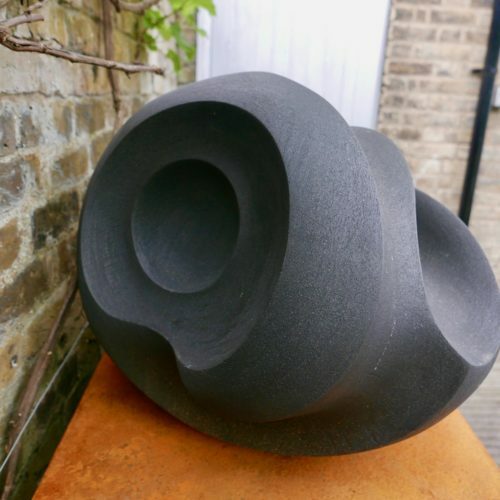 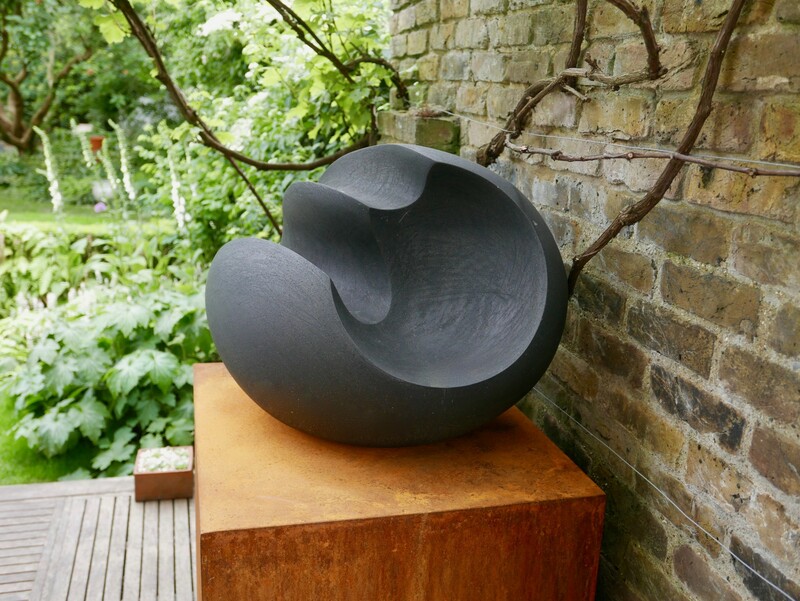 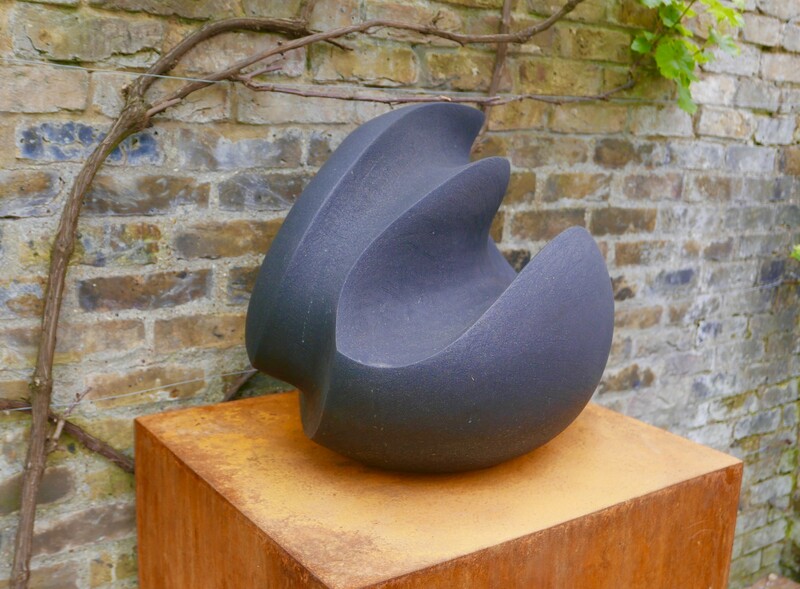 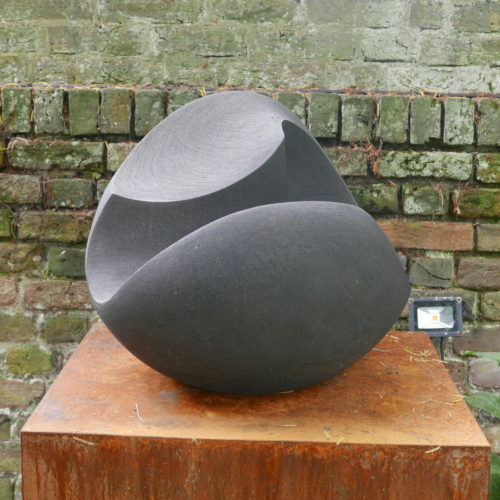 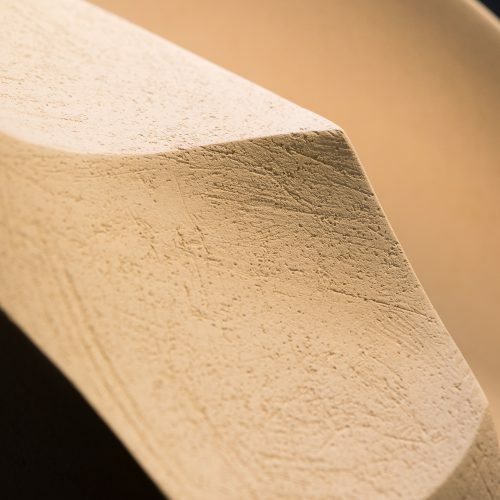 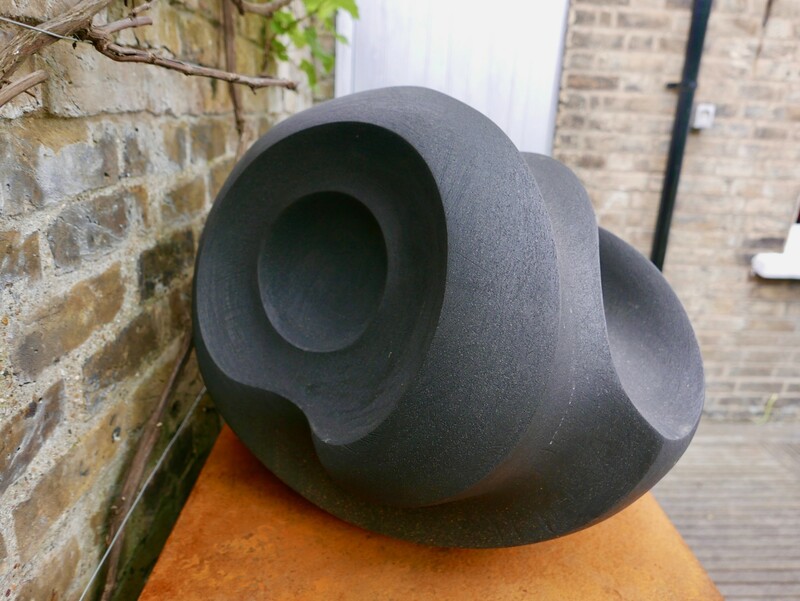 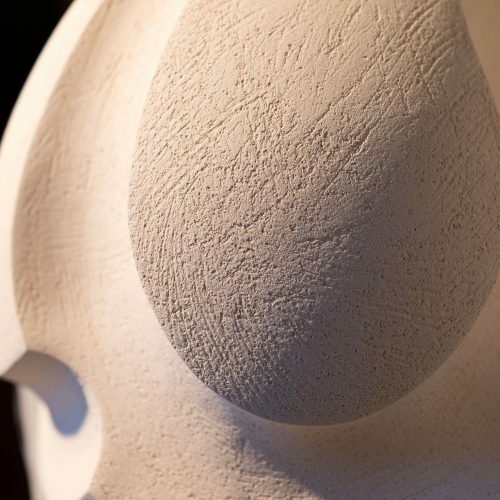 Departing from the almost exclusive use of black and white clay in previous work Outibridge’s sculptures have begun to explore a broader range of colours, including charcoal grey, umber tones and have further developed surface texture and incised lines. 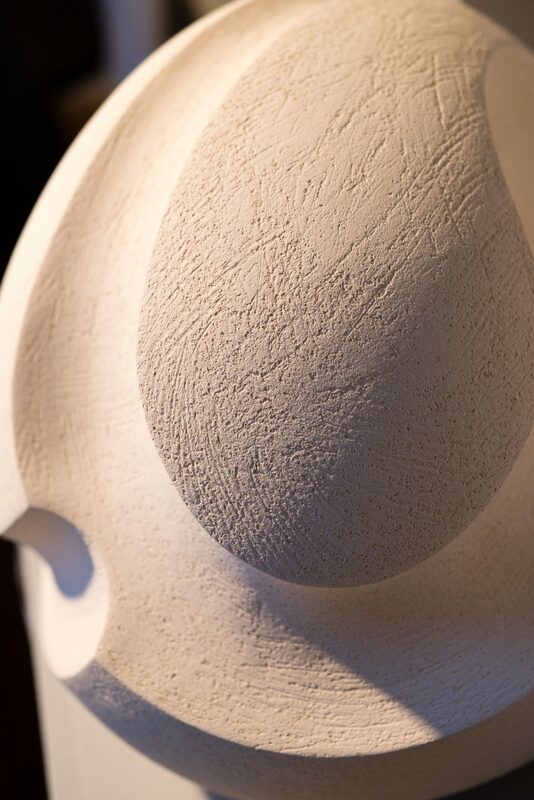 Oughtibridge has completed commisions for the Grosvenor Hotel and the James Bond Film Series, The Spectre.